Add this pillow insert to any of our pillow covers for a perfect fit! We'll custom make the pillow form to fit your cover. 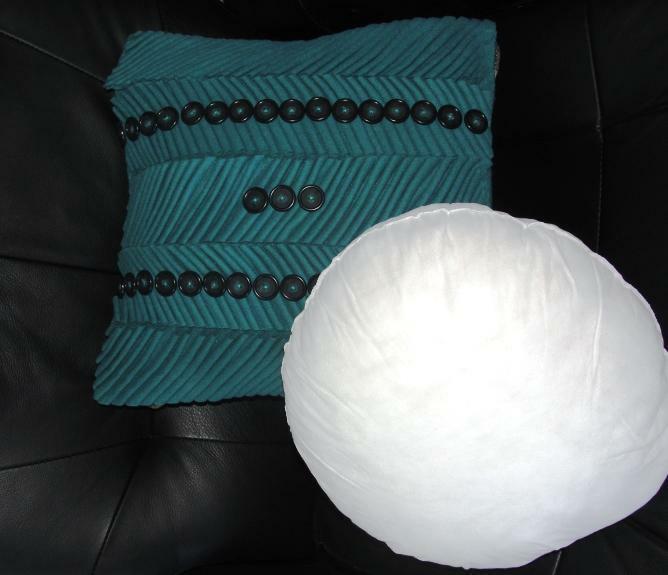 Just $10 for any size poly-fil stuffed pillow form. Pillows shown are sold separately.